This week we have several new ads from across the United States South and East Coast. We also have two new featured seller listings to showcase. 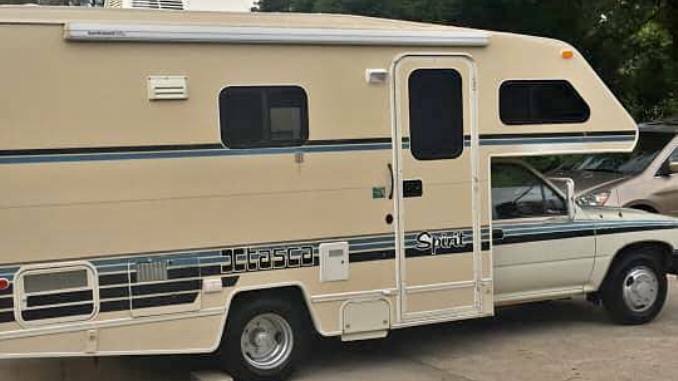 Our first featured seller listing is an 86′ Sun-Land Express located in Kansas and the second is a 1990 Itasca Spirit in Florida. 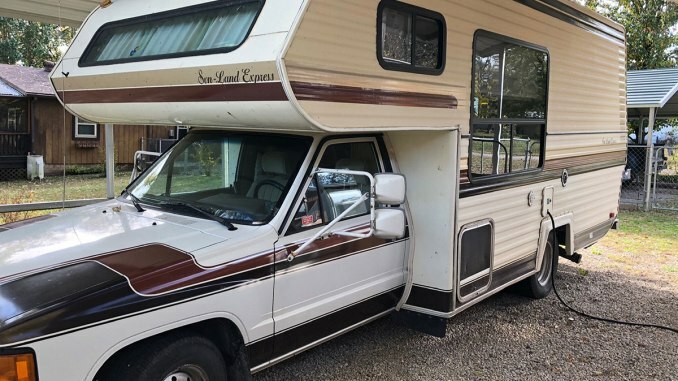 Check out all our Featured Seller listings by Clicking Here. 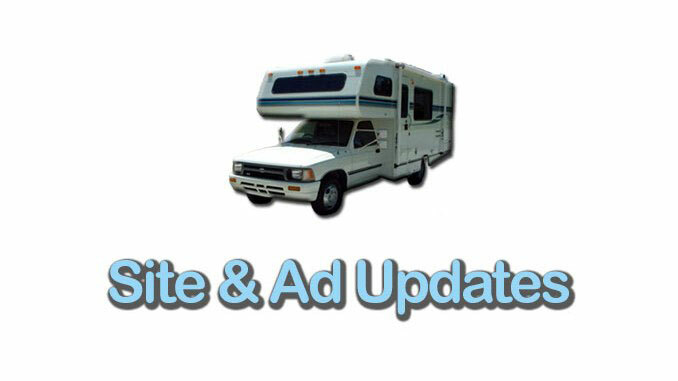 If you have a Toyota Motorhome to sell use our Ad Submission form. As a reminder you can join our community on Facebook for daily ad notifications or follow us or Twitter. We now use Instagram only for Featured Seller listings. For a pictorial view of our ad archives check out our boards on Pinterest. Check out our two brand new Featured Seller listings. For all other ads visit our Home Page.